Delay with X lens shipment in USA stores! As you may know asian and european stores are already shipping the new X camera and lenses. USA stores only are a bit “late” with the shipments. The video on top has been made by Kai from Digitalrev. Studio test samples at Imaging Resource (Click here). The Hyperprime 50mm f/0.95 got tested on the new X PRo 1 at f8photography (Click here). 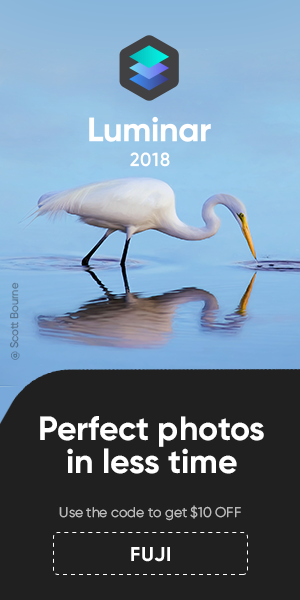 Image samples at Letsgodigital (Click here). Wedding pictures at The Scades (Click here). 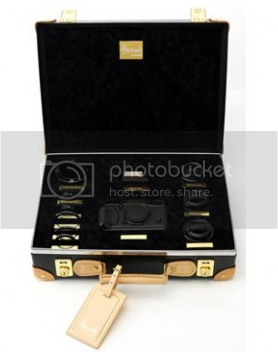 New X PRO 1 + lens + super expensive case for sale at Harrods for….£5,695!! !